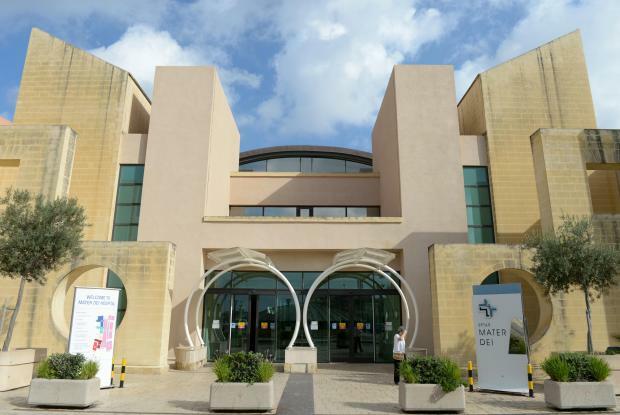 Malta has been ranked in ninth place worldwide in an annual health-related index published on Saturday in the prestigious medical journal The Lancet. Malta's performance advanced five places over last year obtaining full marks in 10 indicators assessed, scoring 80 marks in 28 areas. Malta is doing very well across many of the indicators related to communicable disease and child development. It also scores well on health services related indicators. Singapore, Norway and Sweden lead the table. The US trails in 21st place while Italy is ranked 34th. The Global Burden of Disease Study 2017, coordinated by the Institute for Health Metrics and Evaluation, based in Washington, published its annual health-related SDG index for 195 countries worldwide. "This assessment shows that Malta is well on track to achieve several targets for the health-related SDG indicators assessed by 2030," Health Minister Chris Fearne said. "After years of being inflicted with huge issues such as never-ending waiting lists and out-of-stock medicines, the health sector today is aspiring towards providing a service of excellence which is accessible to all. Being in the world’s top 10 is a direct result of the competence and dedication of our workforce, the ever-increasing investment by the government in the sector, and the leadership and vision of our management team."